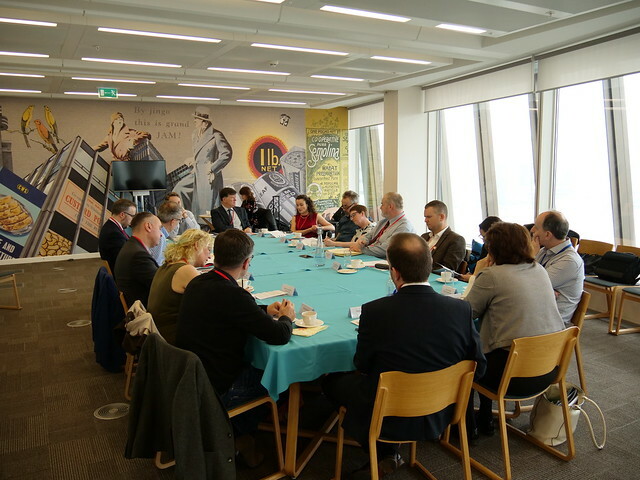 The third in the series of BRE’s “What Kind of Britain are We Building?” roundtables took place at one of Manchester’s most impressive new buildings, the Co-op’s new HQ at 1 Angel, a powerful symbol of the city’s vigorous rejuvenation over the last three decades. The third in our Frameworks to build a better Britain series of articles and podcasts: roundtables and interviews with planners, architects, policy-makers, and construction experts. Explore the first and second roundtable events in this series. 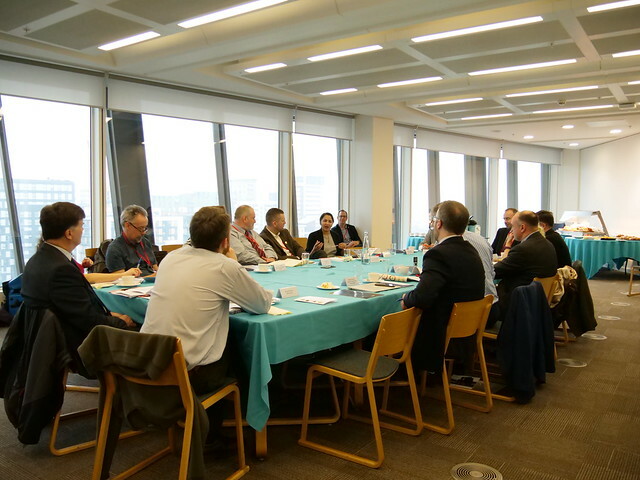 The roundtable was opened by Niall Trafford, the CEO of BRE. “We’re focused on quality and impact in housing and the wellbeing it should lead to. Our aim with these roundtables is to go out around the country and listen to those we don’t normally interact with. To get out of the London bubble in order to understand and learn more in order to make BRE fit and relevant for the future. We’re here to talk and share and learn. Just over 200 people lived in central Manchester in 1983 and that number is now between 30-40,000. It was named by Deloitte earlier this year as one of Europe’s fastest growing cities. There’s certainly a worry that the city’s economic strengths are not being converted into inclusive growth. The largest share of the £1.6 billion post-Brexit boost announced by the government in early March 2019 went to struggling towns in the North-West. There are mounting concerns about the widening divides between the Haves and the Have-nots. Some 10,000 apartments are currently being built in Manchester city centre and another 9,000 are expected in the next three years. By contrast, rough sleeping is on the rise throughout the UK but the biggest regional increase is in the North-West where numbers have almost doubled over the past two years and quadrupled since 2010. 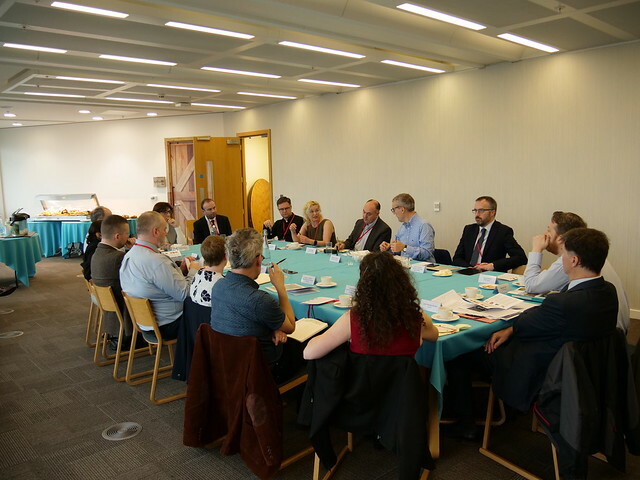 Further background to the roundtable was a recent report by Shelter which called for more than three million new social homes to be built over 20 years to solve Britain’s housing crisis. The report concluded that an extra 1.27 million homes are needed for those in the greatest need, including homeless people, those with a disability or long-term illness, or those living in very poor conditions. Former Treasury minister – and one-time Goldman Sachs partner – Lord Jim O’Neill is one of the Shelter commissioners. He said: “There needs to be a profound shift to see social housing as a national asset like any other infrastructure. A home is the foundation of individual success in life, and public house-building can be the foundation of national success. It is the only hope the Government has of hitting its 300,000 homes a year target. 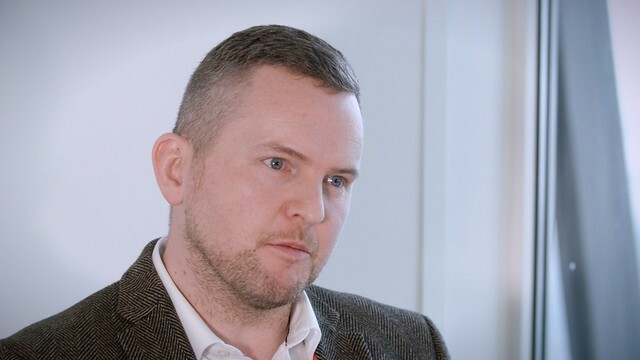 There was no better representative to open a discussion about social exclusion and the failure of the housing market than Antony Lockley, the Director of Strategy and Assistant Chief Executive at Blackpool Council. Blackpool’s difficulties have led it to become the unfortunate poster child for social exclusion in the UK. Blackpool is the most unhealthy place in England and poor housing is also at the centre of the town’s poor health. Its 4,000 disused guesthouses have over recent decades been bought up by private landlords to profit from housing benefit claimants who are often crammed into houses of multiple occupation. 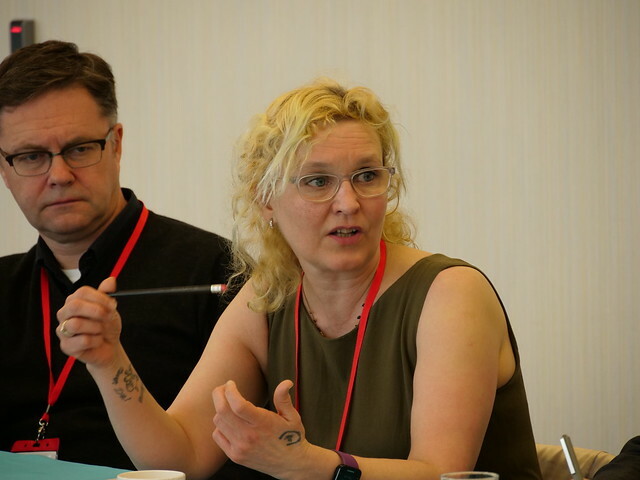 “Quality is just as important as quantity when it comes to housing in the North,” said Lockley, “And Blackpool shows there is a tight relationship between that quality and social inclusion and exclusion. Despite recent growth, we’ve seen a significant contraction of our primary industry – tourism – since the 1970s and that has led to a huge legacy of redundant buildings – old B&Bs and hotels primarily. In the last 30 years those spaces have become housing benefit farms with private landlords chasing yield via houses in multiple occupation. “Landlords are incentivised by the benefits system to subdivide these properties, assisted by a lack of effective regulation and low statutory standards. “We’ve experienced a permanent migration of vulnerable people to Blackpool, in particular from the big cities like Birmingham, Burnley, Manchester and Glasgow. In our inner eight wards, over fifty per cent of our housing is poor quality for private renters – a startling statistic. However, there is no relationship between rents paid by public subsidy and the quality of the product on offer. This dynamic, and the perverse incentives on offer for landlords to cram vulnerable people into poor quality accommodation, has led Blackpool to become the single most deprived place in the UK under any single measure of deprivation. “Some parts of many towns and cities across the North now require wholesale clearance and re-modelling. We need a localised system of public subsidy that rewards quality and investment rather than incentivises failure. 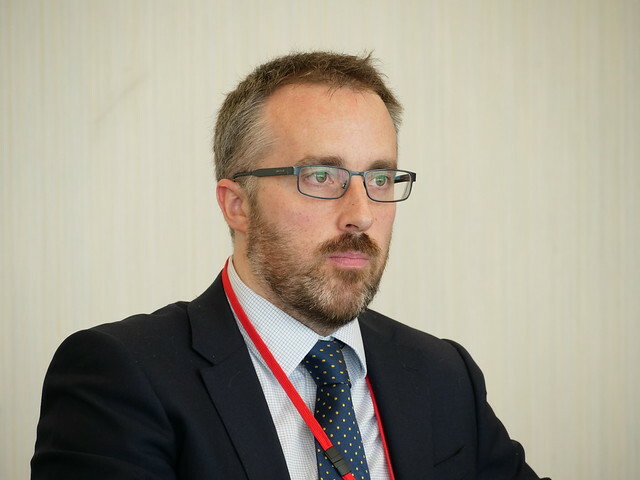 The second speaker was Daniel Cochlin, Head of External Affairs at the Northern Powerhouse Partnership. “The Northern Powerhouse has called for £39 billion for investment in an improved East/West rail network,” said Cochlin, “And we’re also calling for a £250 million housing fund to cater for the predicted growth around the areas of transport expansion including HS2. 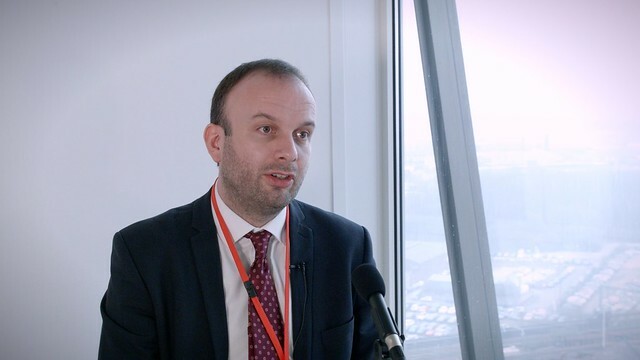 “The economic growth delivered by linking up the great cities of the North could deliver 850,000 new jobs by 2050 and will mean more housing is needed – probably 50,000 new homes each year – and its vital that it’s inclusive. “We don’t want to create new Londons and we know that Manchester’s boom has led to an increase in rents of 30% over four years. That’s not necessarily a good thing. We will need a mix of social rent and private sale. Affordability is key. Risha Lancaster has wide and direct experience of the sharp end of social exclusion as the founder of Coffe4Craig which provides help, food, advice and a shower for Manchester and Salford’s rough sleepers. She lost her brother Craig, who was homeless, to a heroin overdose. 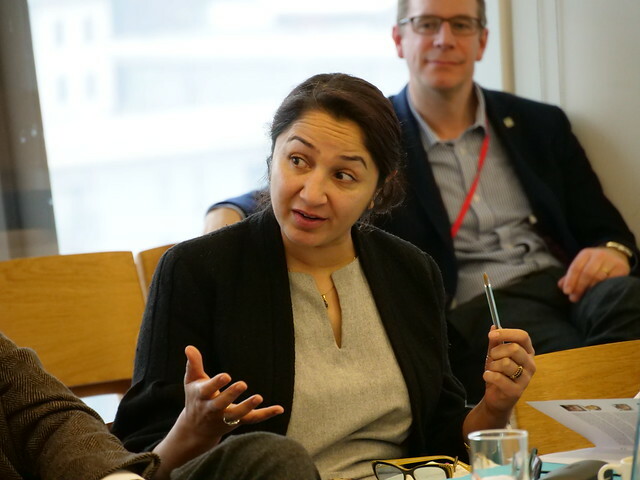 Amina Lone, Co-Director of the Social Action and Research Foundation said “I feel so frustrated when the conversation is about bricks and not people. It’s not just about houses, it’s about communities. I live in Gorton, one of the most deprived communities in Manchester. There are simply no facilities there. The infrastructure is awful – no tram, just buses. We lost our last bank and the only shops are now tanning, betting and pawn businesses. “I sat as a Councillor on Manchester City council and we had massive and endless debates but you cannot say ‘social housing’ in certain parts of that organisation. They don’t want it. And at the end of the day developers want profit. The question of development and social value came up repeatedly. Social value in development is often a hard concept to nail down – something that most people accept is a desirable thing but often hard to define and quantify. But Jane Healey Brown who leads Arup’s Planning, Policy and Economics team across the North West and Yorkshire thinks the subject requires proper research and evaluation. Gwyn Roberts is Homes and Communities Lead at BRE. He has a particular interest in quality and sustainability when it comes to new-build homes. “Better design and better construction execution is needed to build better places. “We could have lots of money to build and lots of land on which to put those homes,” he said, “But we really need the right culture within the construction sector to deliver on quality. If you don’t have that, we are going to fail. The housebuilding sector isn’t perceived well by the public. Why is it that over forty percent of people when asked in a 2016 YouGov survey commissioned by the HBF, say it’s unlikely that they’d consider buying a new build home? “Our biggest housebuilder, Persimmon, has come in for criticism for poor quality despite benefiting from government money via the Right To Buy scheme. The opportunity to get things right with new homes isn’t quite happening. Government must ensure that where it spends its money, it helps the housing sector overall, and that means getting the basics right for all. “There is some forward thinking within government especially around the NHS. Its 10-year plan demonstrates a realisation that it should have a say in the housing that is being built. BRE has long made the connection between the cost of healthcare and poor housing. We now need to think about this positively with new homes so that they will not be the “poor housing” of the future. “I also think there are some real risk areas with current delivery. The permitted development of office to residential has seen some plans come through that are appalling and you just know they are going to be the poor housing in ten years’ time that will need something to put them right. 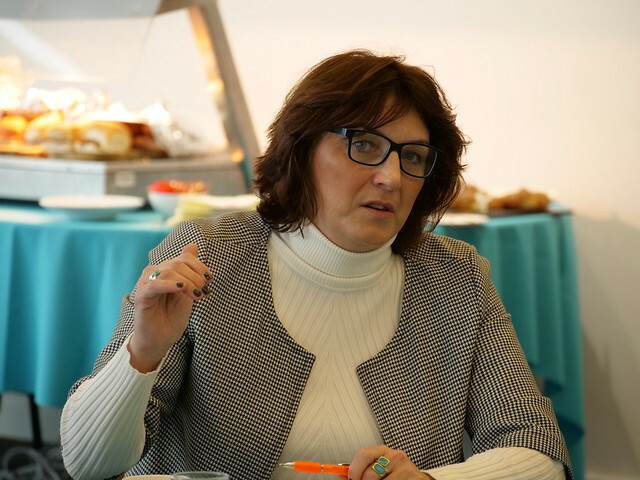 A worry about construction standards was echoed by Shelagh McNerney, Head of Development at Salford City Council until the end of March: “I’ve been in the industry for 30 years and worked around many private and public sector roles – you might say – on both sides of the development fence. Devolution on its own isn’t the answer. The whole construction industry, the investment sector (which includes the large sums of foreign money) and the whole development industry are part of this. The Government faces big questions about our economy as it has underperformed for decades. This is not inevitable. “We talk about place: the benefits to all if we focus on delivering a quality place. Some projects are successful in doing this, but in terms of housing supply we know that the vast majority do not even attempt it. Housing is by a massive margin delivered by those who exit way before occupation. Even after-care is dealt with by insurance policy rather than by actual caring. Change is needed throughout the supply system if we are going to deliver quality places to live work and relax. That means from the starting point of land sales (local authorities, Homes England, private landlords and their army of advisors – RICS, etc) through to planning, financing, designing, constructing and managing. “Progress is possible and is now evident, albeit in the margins. We and a few others follow self-imposed regulations and policies with the aim of delivering the best possible developments. For example, BRE’s Home Quality Mark and the Building For Life benchmarks are being ingrained within Igloo’s Footprint® approach to development to help ensure that objectives relating to sustainability and quality are being achieved and robustly monitored. David Rudlin is a director of URBED (Urbanism Environment and Design). 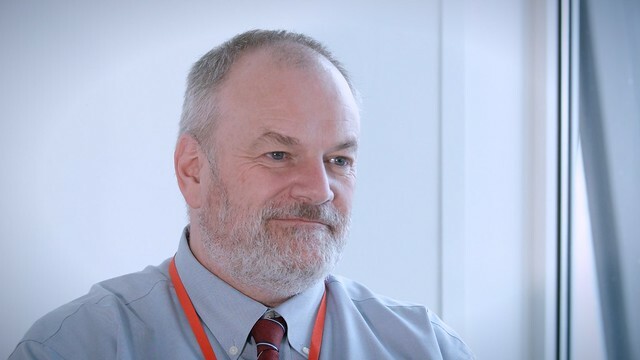 He has lived and worked in Manchester for several decades and has been responsible for flagship renewal schemes in the city. He won the Wolfson Economics prize in 2014. “Even in the strongest economies there will always be deprived groups; people who fall through the net,” he observed, “And we have never solved the problem of how to house them. I cut my teeth in Hulme, which was then the biggest council estate in Europe. Hulme has now been re-developed and it’s fair to say that it’s much less deprived now. It’s no longer the place where Manchester’s poor end up, as we just heard, maybe they now end up in a former B&B in Blackpool. “To a certain extent that’s because the original community have been replaced by home owners. But there’s a more subtle story. We built 2000 social houses in Hulme and the stability that comes from giving people a good home allowed them to improve their circumstances. Many of them are still there and it is the stability of the community that limits opportunities for new people to move in. There was a majority agreement that more social housing was now badly needed in Britain. However, the price of land in the UK might make this difficult. Between 1945 and 1980 an average of 125,000 new social houses were constructed each year. The sale of council houses then began under Margaret Thatcher and the numbers have not been replaced. In 2018 6,500 council houses were built. The issue of the high price of land came up repeatedly. “Buy land,” wrote Mark Twain, “They’re not making it anymore.” Since 1995, in the United Kingdom the total value of land has increased by more than 500%. According to the Valuation Office, whereas the average price of agricultural land in England is £21,000 per hectare, the same patch with planning permission for housing can fetch an extraordinary £6 million. Impossible land prices cut-out developers beyond the small handful of giants who dominate the market. Several participants endorsed the proposals put forward by Sir Oliver Letwin in 2018 which called for the state and local authorities to be able to “capture” more of the increase in value of sites when they are granted planning permission. This would enable local authorities to seize greater amounts of landowners’ profits in order to fund the construction of local infrastructure such as roads and affordable homes. Letwin’s review called for this ‘with permission’ value to be “capped” at 10 times the existing use value, rather than any multiple of its existing value as often occurs currently. “It’s hard to see what you are going to do about high land value,” said one panelist. “Unless you have a communist coup that nationalises the land. The reality is we’re dealing with private land ownership throughout. And, anyway, profit isn’t a dirty word. Businesses have improved this city over the last twenty- five years. The best social benefit is to be employed and the fantastic story of Manchester is its improvement in business base through massive structural change. The UK has the oldest housing stock in Europe and, most probably, in the world. Some 37% of our homes date from before 1939, compared to 24% in Germany and Sweden, and 9% in Finland. There is a strong correlation between the age of the housing stock and its quality, performance and condition. Some 11% of UK housing is of ‘poor quality’, the average for the EU. This compares with 2% for Denmark (which has the best quality housing in the EU), 4% for Finland and 5% for Sweden and the Netherlands. The North West has the oldest housing stock of English regions and some of the poorest housing conditions. The private rented sector has the oldest and poorest condition housing of UK tenures. The highest number of vulnerable people in poor housing are owner-occupiers. Social housing has the highest level of over-crowding, as social mobility is strictly limited. Some 8% of social housing is overcrowded compared to 1% of owner-occupied housing. Children being brought up in over-crowded homes under-achieve at school compared to those who have their own bedroom. Housing is measured through the Housing Health and Safety Rating System (HHSRS). Some 18% of England’s housing contains a Category 1 HHSRS hazard (as measured through the English Housing Survey 2015), which means that it is unacceptable for a vulnerable person to live there. It is estimated that leaving people to live in such housing environments costs the NHS some £1.4bn per year in first year treatment costs alone (for asthma, respiratory and circulatory conditions associated with cold and damp, home accidents, infections and stress). It is estimated that it is costing society as a whole, some £10bn per annum through the lost opportunities associated with poor housing. These include treatment costs, long term care costs, lost educational opportunities, lost production, wellbeing and life chances. Frameworks to build a better Britain is a BRE series of roundtables and interviews with planners, architects, policy-makers, and construction experts about the future of the built environment. In collaboration with Jericho Chambers.